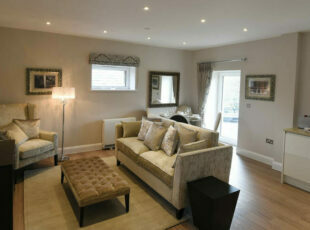 Cranbourne are delighted to announce that the luxury serviced apartment scheme has now been launched. Located in the former Napoleonic prison in Abingdon-on-Thames, Oxfordshire, the 1 and 2 bedroom refurbished apartments have superb views of the River Thames and/or impressive historical buildings, all of which are serviced by a lift with secure underground parking and a residential fully equipped gym. 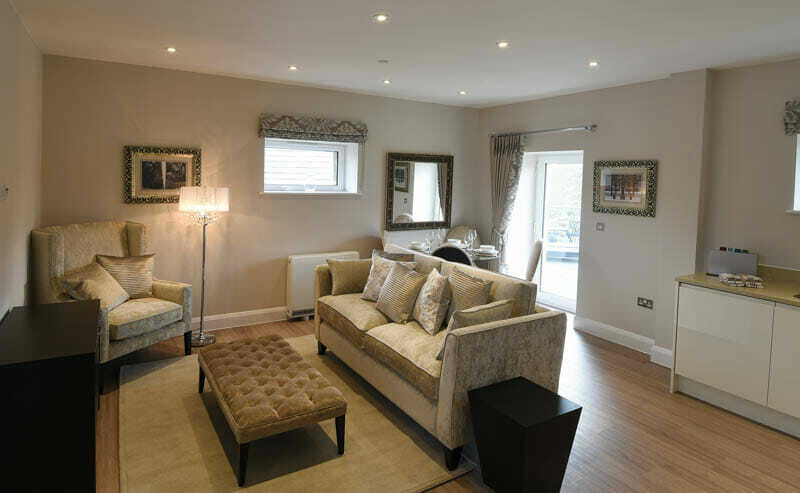 Each apartment is tastefully furnished with spacious open plan living spaces and come equipped with TV, broadband, unlimited calls to UK landlines and mobiles, Sky and dedicated USB charging points for smart phones and other multi-media devices.